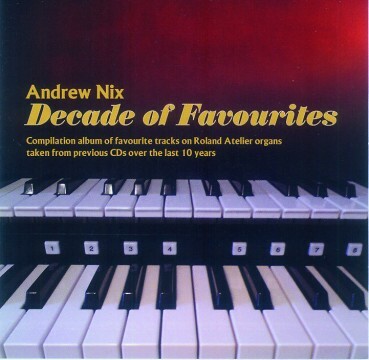 Produktinformationen "Andrew Nix - Decade Of Favourites"
01. I wanna be like you / The poor people of Paris / Sweet Georgia Brown / Bill Bailey, won't you please come home ? Weiterführende Links zu "Andrew Nix - Decade Of Favourites"